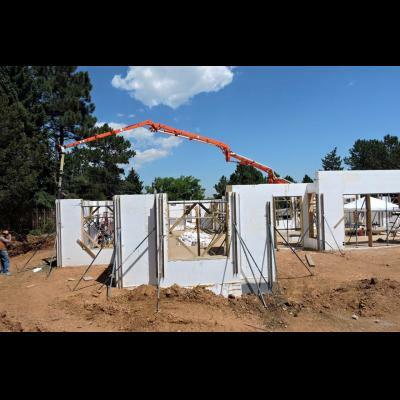 Welcome to Nu-Tech Systems, your premier source for Fox Blocks Insulating Concrete Forms (ICF), Litedeck Structural Floor Systems and ICF bracing rental. 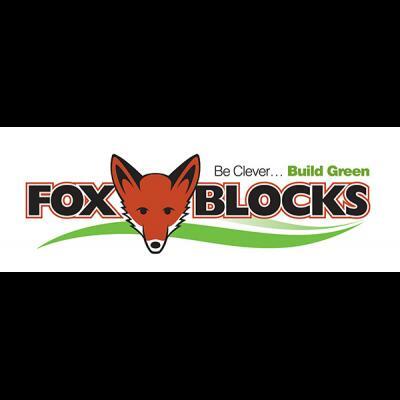 Contact us today if you would like more information about building with Fox Blocks or would like a quote for a project. 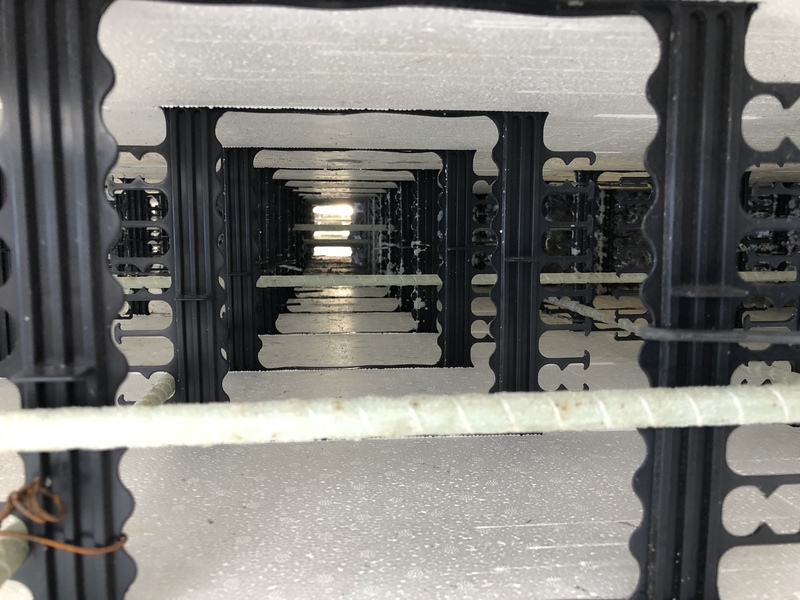 Now Available – Litebar fiberglass rebar – stronger, lighter, non-conductive, non-corrosive alternative to steel. 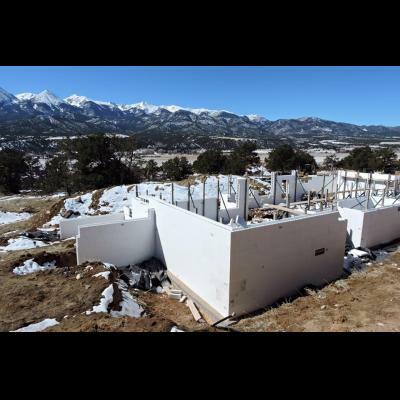 dba of High Performance Structures, Inc.